2016 Cadillac SRX for sale serving Southern California and beyond 3GYFNBE37GS575431 - SoCal Cadillac. PLATINUM ICE TRICOAT exterior and SHALE W/ BROWNSTONE ACCENTS interior, Luxury Collection trim. LOW MILES - 23,540! EPA 24 MPG Hwy/17 MPG City! Moonroof, Heated Leather Seats, Nav System, Panoramic Roof, Aluminum Wheels, OnStar, Satellite Radio, TRANSMISSION, 6-SPEED AUTOMATIC, FWD... ENGINE, 3.6L SIDI DOHC V6 VVT, DRIVER AWARENESS PACKAGE, NAVIGATION SYSTEM, AUDIO SYSTEM, AM/FM STEREO, SINGLE DI... READ MORE! KEY FEATURES INCLUDE Satellite Radio, Panoramic Roof, Heated Driver Seat, OnStar, Alloy Wheels. Leather Seats, MP3, Child Safety Locks, Electrochromic rearview mirror, 4-Wheel ABS. OPTION PACKAGES NAVIGATION SYSTEM (Includes (UVC) Rear Vision Camera and (UQS) Bose Centerpoint Surround Sound premium 10-speaker system), DRIVER AWARENESS PACKAGE includes (UEU) Forward Collision Alert, (UFL) Lane Departure Warning, Safety Alert Seat and (TQ5) IntelliBeam headlamps, ENGINE, 3.6L SIDI DOHC V6 VVT (308 hp [229.7 kW] @ 6800 rpm, 265 lb-ft of torque [357.8 N-m] @ 2400 rpm) (STD), AUDIO SYSTEM, AM/FM STEREO, SINGLE DISC CD PLAYER USB port and auxiliary jack (Includes (UQA) Bose premium 8-speaker system) (STD), TRANSMISSION, 6-SPEED AUTOMATIC, FWD, 6T70 with tap-up/tap-down (on shifter), performance shifting and manual-up/manual-down (STD). 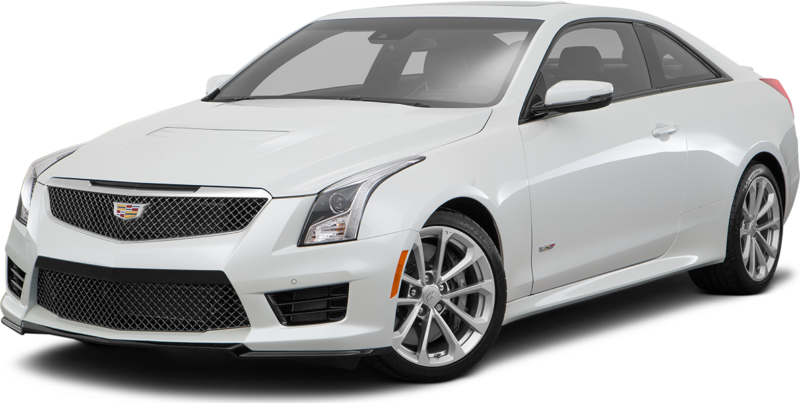 Cadillac Luxury Collection with PLATINUM ICE TRICOAT exterior and SHALE W/ BROWNSTONE ACCENTS interior features a V6 Cylinder Engine with 308 HP at 6800 RPM*. EXPERTS RAVE "You're likely to be surprised by the crispness of the SRX's handling Great Gas Mileage: 24 MPG Hwy. Price does not include tax, title, license, Government Fees or dealer add ons. Subject to prior sale. Lease and APR Specials must be approved thru GM Financial at A+ or A1 credit tier. Must have above average credit to qualify. Horsepower calculations based on trim engine configuration. Fuel economy calculations based on original manufacturer data for trim engine configuration. Please confirm the accuracy of the included equipment by calling us prior to purchase.